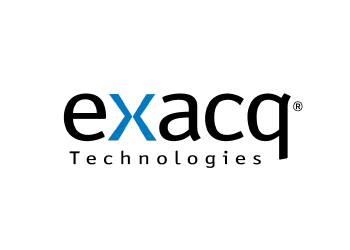 Sensormatic brand Electronic Article Surveillance (EAS), source tagging, traffic counting and inventory intelligence solutions to reduce loss. 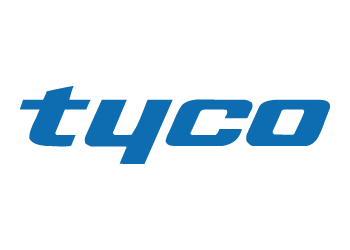 Tyco International Ltd. - a multidisciplinary international concern, New Jersey, USA. 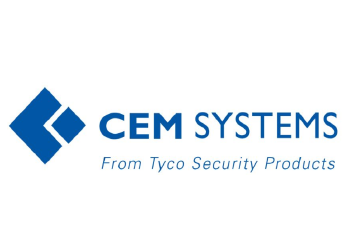 CEM Systems is a leading provider of access control & fully integrated security management systems, installed worldwide where security is paramount. 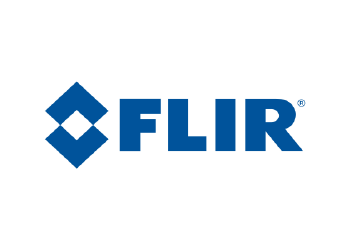 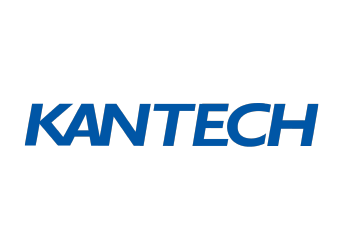 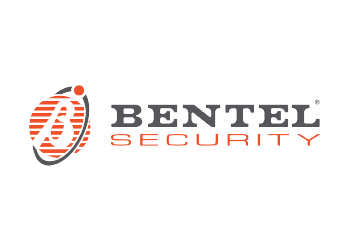 We power the trusted identities of the world's people, places & things with solutions like access control, identity management, asset tracking & more. 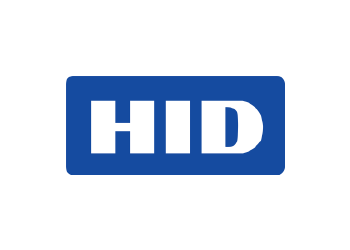 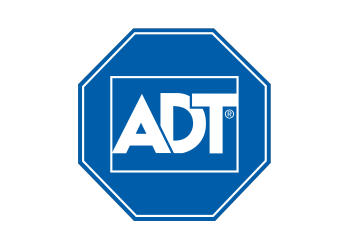 Secure your home with the best home alarm systems and services by ADT. 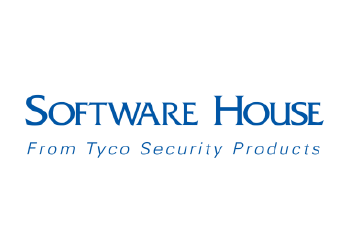 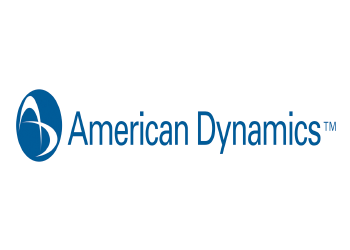 Software House, part of Tyco Security Products, provides reliable security management systems. 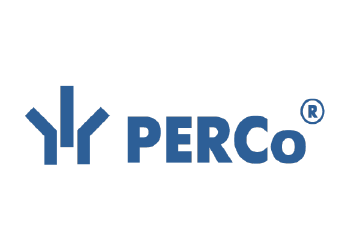 PERCo is a leading Russian manufacturer of security systems and equipment.